Part of the Decisive Moments Photography Lecture Series. Stephan Jost takes an introductory look at the intersection between the artist, model, and fashion. Expect lots of alluring shots by and of people such as Richard Avedon, Irving Penn, Helmut Newton, Madonna, and Greta Garbo. 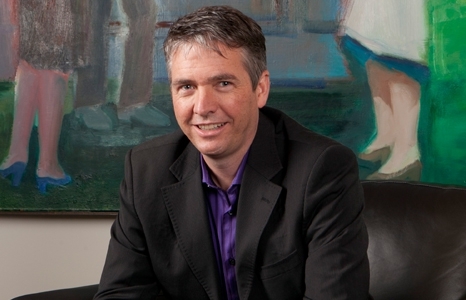 Stephan Jost is the Director of the Honolulu Museum of Art. He previously helmed the Shelburne Museum in Vermont and the Mills College Art Museum in Oakland, California. His art specialties are the history of photography and contemporary art.